Half pints of our fat free chocolate milk delivered to your front door. Chocolate milk lovers, rejoice! Indulge your craving with a half pint of Smith Brothers Farms Fat Free Chocolate Milk. It’s not only an excellent source of calcium and vitamin D, but it tastes great as well. Our milk is always rBST-free and gently pasteurized for that farm-fresh flavor we’re known for. 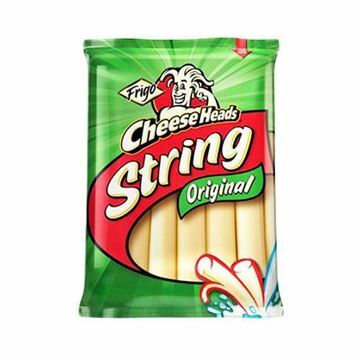 The kids love these, and they're perfect for adding to their daily lunch for school. 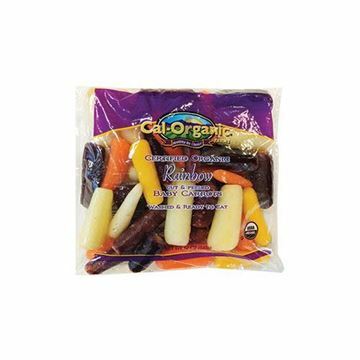 My son LOVES these for on the go! His favorite go to. I'm disappointed that this is made with artificial vanilla flavor (vanillin). Please change this!